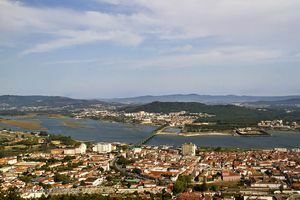 Viana do Castelo, located by the riverside of Lima River, in the north of Portugal, is a city which has a lot to offer due to its overwhelming Medieval appearance and gorgeous beaches by the suburbs. Its ancient neighbourhoods are sheer elegance, with leafy 19th century avenues and narrow streets full of Manueline mansions and Rococo palaces. This town is also very lively, its traditional festivals being celebrated with great style. 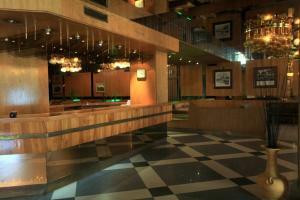 College students also help to improve the environment of the festivals by filling up the bars, pubs and nightclubs. 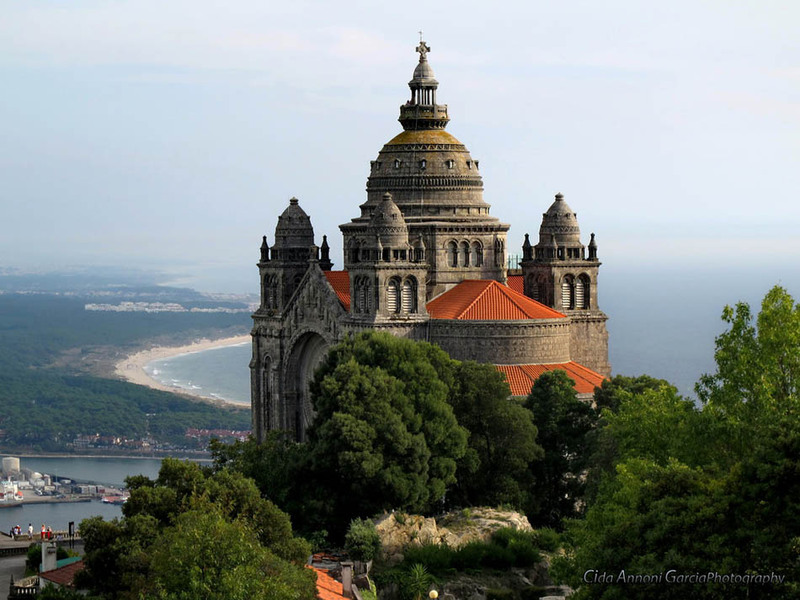 A must visit place, and also the main reason for many tourists visiting the town, it’s the Santa Luzia Sanctuary. 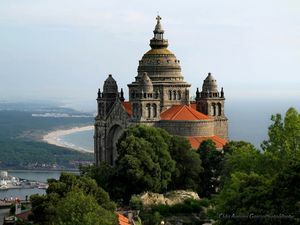 A spectacular temple located on the Hill of Santa Luzia, close to the place where the old town ruins of Santa Luzia are found. The town also has interesting museums, including the Museu de Artes Decorativas (Museum of Decorative Arts), the Museu do Traje (Costume Museum) and the Museu de arte y arqueología (Museum of Art and Archaeology). Other interesting places to visit are: the Santiago da Barra Castle, the Former County Town, the Igreja da Misericórdia Church, the Mother Church, the Praça da República Square and the Gil Eannes Boat, currently transformed into a museum. 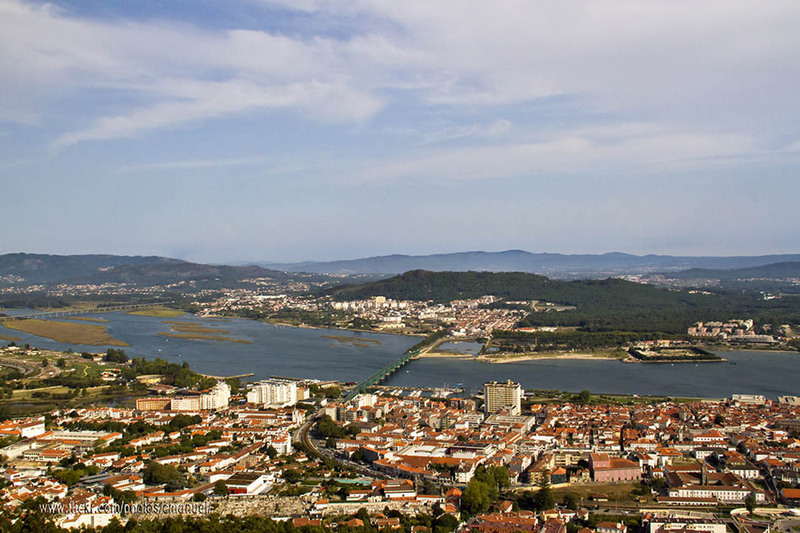 If you are visiting Viana do Castelo during the month of August, it is considered an essential activity to attend the Pilgrimage of Nossa Senhora d’Agonia. These spectacular festivities take place over four days, starting on August 20th, where the streets are decorated with colourful sawdust in addition to the street amusement. If you want to stay in town during this period it is highly recommended for you to reserve in advance. Other important festivities are the Carnival; Spring Break (or Burning of the Ribbons, also known as graduation ceremony) held every semester for many students; the Festival Meetings of Viana: a festival which, for a week, projects documentaries and short films, usually celebrated during the first two weeks of May; and finally the May Festival, which offers a spectacle of Portuguese folk dances, performed at the end of May. In the suburbs you will find gorgeous beaches, some of them considered a great place for surfing, kitesurfing or windsurfing, such as the Praia do Cabedelo Beach.